Coal ash disposal remains a contentious issue. It has been nearly four years since Feb. 2, 2014, when 39,000 tons of coal ash and 27 million gallons of contaminated water spilled from a failed impoundment at Duke Energy’s Dan River plant in Eden. And on Wednesday — Day 1,453 since the disaster that forever changed the state’s environmental landscape — a flight of lawyers appeared before a three-judge panel of the North Carolina Court of Appeals. 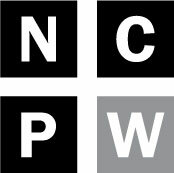 This highly nuanced case, which pits three environmental groups against the NC Department of Environmental Quality and Charah/Green Meadow, a Kentucky-based coal ash disposal company, poses a key question: In early 2017, Chatham County Superior Court Judge Carl Fox ruled that DEQ had improperly permitted coal ash to be placed in what is tantamount to landfills in old clay mines. Did Fox, as attorneys representing DEQ and Charah allege, “abuse his discretion” and overstep his authority? The argument, though, is more than semantical. The decision rendered by Appellate Justices James Arrowood, Ann Marie Calabria and Valerie Zachary could ultimately determine the proper burial grounds for millions of tons of coal ash from the Sutton and Riverbend plants that is currently destined for — and dumped in — Chatham and Lee counties. Coal ash can’t be used as structural fill in new pits, Fox ruled, even if they are on the same property — within the same footprint — as the mines. These areas should be considered solid waste landfills, he said. 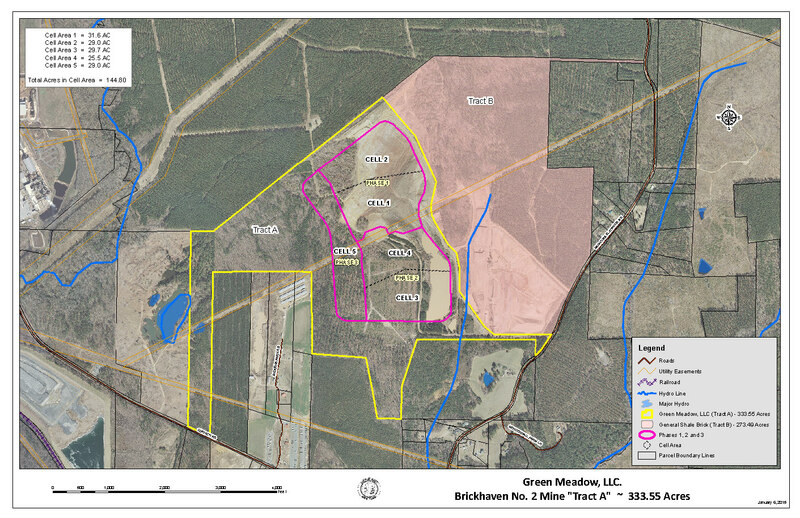 The facilities in question are both abandoned clay mines that have received coal ash in newly dug areas: Brickhaven near Moncure and Colon near Sanford. Originally, Duke began with 120 millions of ash in its North Carolina basins, said Paige Sheehan, Duke Energy spokeswoman. Based on current closure plans, Duke Energy will excavate more than 24 million tons of ash in North Carolina. The utility will then dispose of it in onsite landfills where there is space, offsite landfills or send it to the structural fill at Brickhaven, Sheehan said. At several plants, the utility will use the controversial “cap in place” method, which calls for dewatering the basin and leaving the ash in place, albeit with a liner. Environmental groups and residents who live near the basins oppose this method because of the risk of a future breach, a leak and other hazards. Duke Energy embarked on this disposal mission after the 2014 Coal Ash Management Act (CAMA). Lawmakers crafted that bill in response to the Dan River disaster. However, this case illustrates the loopholes and vague wording of the law, which in some cases collides with an earlier mining statute. Runkle’s environmental group clients are the Blue Ridge Environmental Defense League, Chatham Citizens Against Coal Ash Dump and EnvironmentaLEE. A Lee County mapping and geospatial expert who testified before the lower court estimated 70 percent of the Colon mine property had never been excavated. Yet those portions of the property can receive coal ash. Until CAMA, coal ash was not considered structural fill. Runkle asserted that in 2014 and 2015, after CAMA became law, DEQ misinterpreted the new statute in permitting the coal ash to be deposited in these new areas. Adding to the intrigue is a 2014 meeting between DEQ and Charah that appears to indicate there were back-door negotiations about permitting of structural fill mines. An email regarding such a meeting, dated May 7, 2014, was distributed within a week of CAMA being introduced in the legislature. Carr McLamb Jr., then the deputy director of legislative affairs for DEQ, arranged the meeting with Charah CEO Charles Price, energy industry lobbyists Cameron Henley and Walter Price who are with the Moore & Van Allen law firm; DEQ Assistant Secretary Mitch Gillespie, DEMLR chief Tracy Davis, and then-Chief of Waste Management Dexter Matthews. The email was provided to Policy Watch by the Blue Ridge Environmental Defense League. As for digging new holes in the ground for the “structural fill,” a 2017 email from the EPA provided by BREDL shows that agency does not consider coal ash at the Chatham and Lee mines “beneficial use” under federal rules. In December 2014, the EPA designated coal ash as “non-hazardous waste,” even though its constituents, such as Chromium 6, vanadium and arsenic, are toxic. May 5 Charah reserves the name of a new subsidiary “Green Meadow, LLC” with the NC Secretary of State. May 7 NC DEQ’s deputy director of legislative affairs, J. Carr McLamb Jr. schedules a meeting with Charah CEO Charles Price, to discuss “permitting options.” Other meeting attendees include industry lobbyists Cameron Henley and Walter Price with the Moore Van Allen law firm, DEQ Assistant Secretary Mitch Gillespie, DEQ’s then-Chief of the Energy, Mining and Land Resources Tracy Davis, and then-Chief of Waste Management Dexter Matthews. 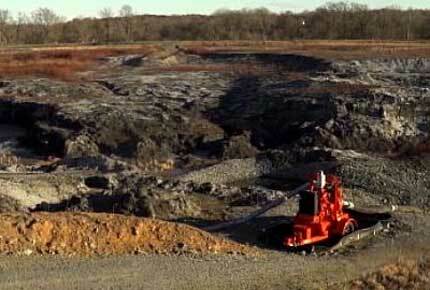 May 14 Coal Ash Management Act, also known as CAMA, is introduced. May 15 Language about “structural fill” is added to CAMA. Aug. 20 Legislature passes the Coal Ash Management Act, which provides for coal ash from Duke Energy impoundments to be disposed of in abandoned mines as “structural fill.” CAMA, as it’s known, contains many provisions, including constraints on local governments’ ability to regulate or manage the disposal of the ash. Sept. 20 CAMA becomes law without the signature of Gov. Pat McCrory. December Chatham County Commissioners adopt a resolution opposing coal ash disposal at Brickhaven. June NC Department of Environmental Quality issues mine reclamation permits to Charah/Green Meadow, LLC, allowing the company to dispose of coal ash in two former clay mines: Brickhaven in Chatham County, which can hold 11 million to 12 million tons of ash, and Colon in Lee County, with a capacity of 8 million to 9 million tons. 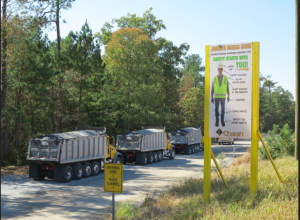 July Three groups — Blue Ridge Environmental Defense League, Chatham Citizens Against Coal Ash Dump and EnvironmentaLEE — file a contested case against Charah and NC DEQ with the Office of Administrative Hearings. They allege the coal ash disposal is not for structural fill, but rather a scheme to offload the unwanted material. Judge Melissa Owens Lassiter dismisses the case. The environmental groups subsequently appeal the decision to Chatham County Superior Court Judge Carl Fox. November Judge Fox hears the groups’ appeal. March Judge Fox rules that DEQ improperly granted permits for the disposal of coal ash in newly excavated areas of the Brickhaven mine. Charah is prohibited from dumping more ash in those portions. May Charah unsuccessfully asks Fox for a temporary stay of his order, citing the risk of losing tens of millions of dollars and “irreparable damage” to its professional reputation. Denied by Fox, Charah petitions the NC Court of Appeals, which grants the stay. August Charah petitions the state Court of Appeals on the broader arguments of the case. January A three-judge panel from the state Court of Appeals hears oral arguments from both sides of the case.